If you could give a message to Mr. Bamford, that I am a business owner who is willing to work with him to achieve this goal. Thanks! Welcome! This is exciting news…. 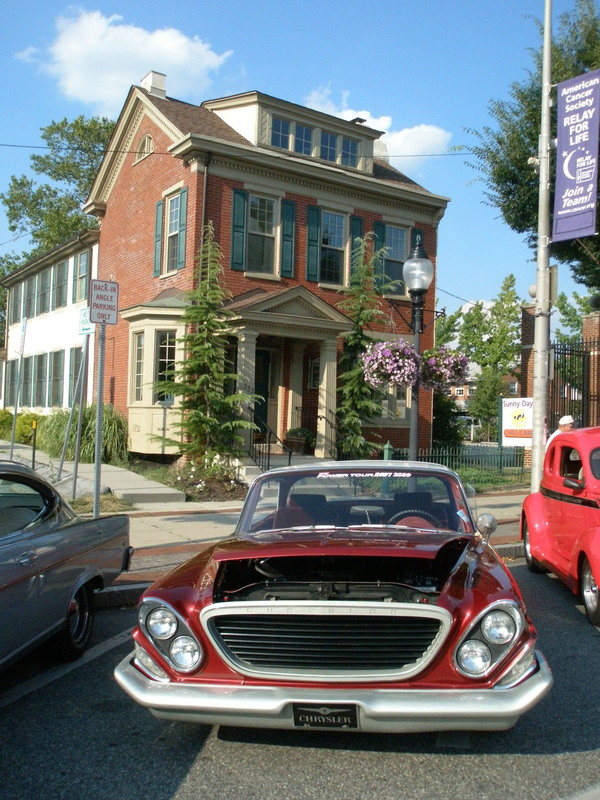 yes, there’s heavy lifting to be done, but Pottstown has so much going for it. Including a large population of creative people who care and are willing to work on its’ behalf.